Whiteline presents Yo Mo FO , a celebration of Bangkok's diverse creative music culture! 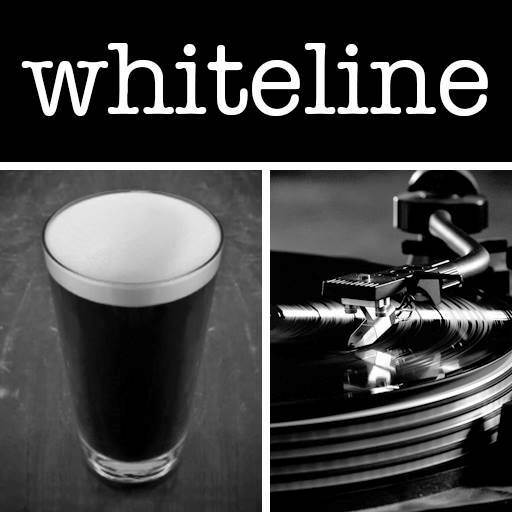 The day-long event at WHITELINE is promoted by RhuBarb and CusTard Promotions, and will feature a host of local musicians , DJ's and Food. The mix of music, shall take place on the 2 floors consisting of acoustic , rock out and chill out Zones. 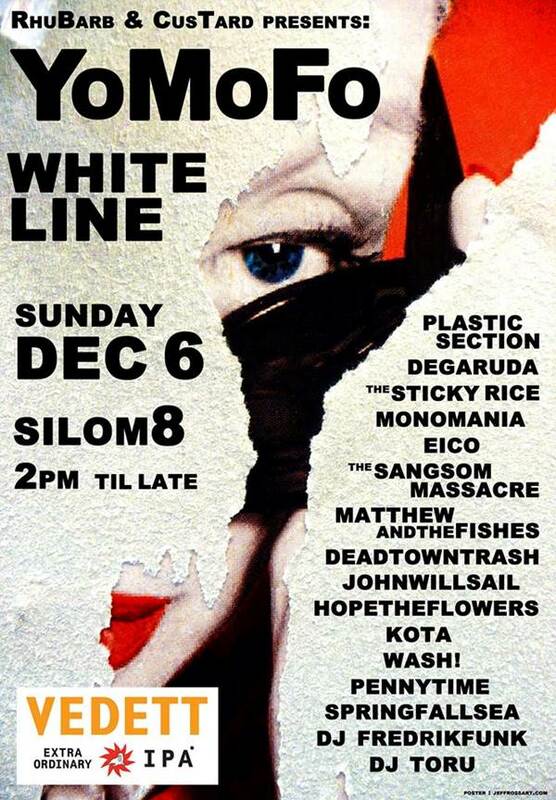 Established musicians including THE STICKY RICE ,MONOMANIA, THE SANGSOM MASSACRE will be there, as well as DEADTOWN TRASH and DEGARUDA. Other acts confirmed include MATTHEW FISCHER & THE FISHES, HOPE THE FLOWERS, EICO and KOTA , There will also be fresh food from BUDS FOOD TRUCK. This is sure to be an event you won't want to miss.